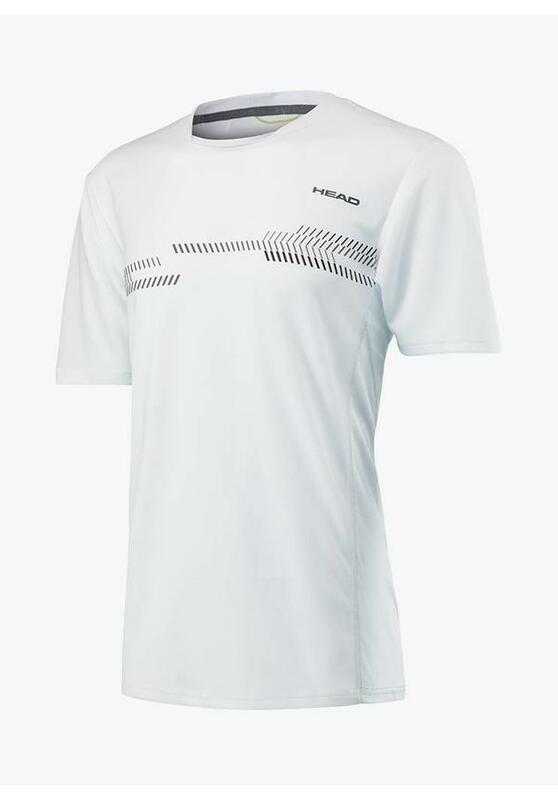 This Head Club Technical Shirt for men ensures that you can perform optimally on the court. In an intensive sport like squash, flexible and high-quality materials in your clothing are an absolute must to guarantee that you can move around comfortably. The Head Club Technical Shirt is made of ERGOstretch materials developed by Head. The mesh panels of a mesh-like material ensure optimal air circulation and keep the body dry and cool. The ENDOdry technology ensures that sweat is quickly drained and helps keep your body cool in the heat of the battle. The comfortable Head Club Technical Shirt has a round neck with a stylish deployed collar. The chest carries the Head logo and the dashed design of the Club line. The T-shirt has a normal fit with a high wearing comfort. 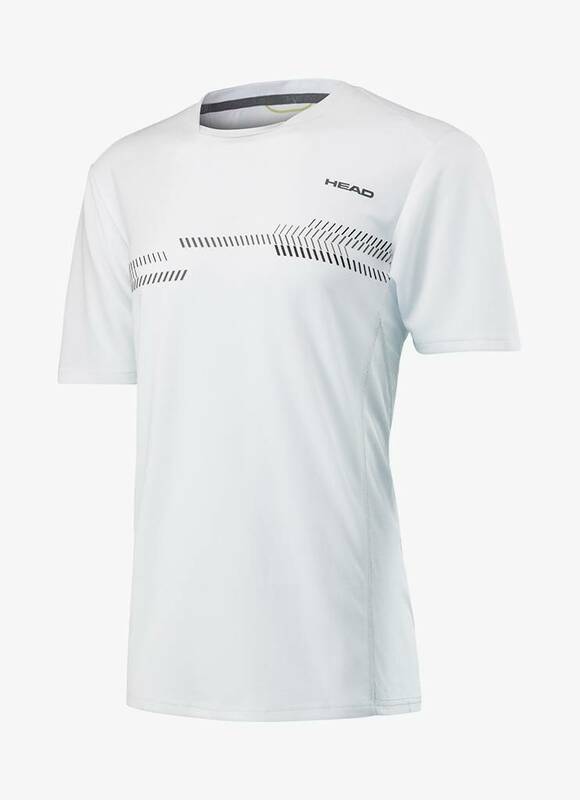 This squash T-shirt comes from the Club collection by Head who are known for developing very high-quality clothing lines with a perfect fit and a nice design. 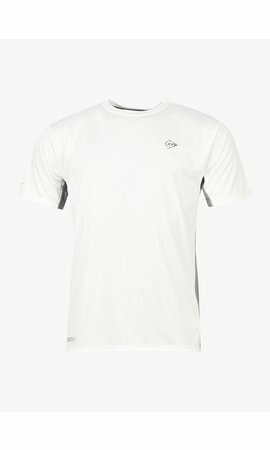 The squash clothing by Head is also a leader in terms of wearing comfort. With high-performance materials and a variety of colours, you can make endless cool-looking combinations of outfits. Optimal freedom to move around.